We are faced with tons of decisions throughout the day but only a few decisions matter. In the book Rockefeller Habits, the author states that our professional lives boil down to just a few key decisions in four key areas. 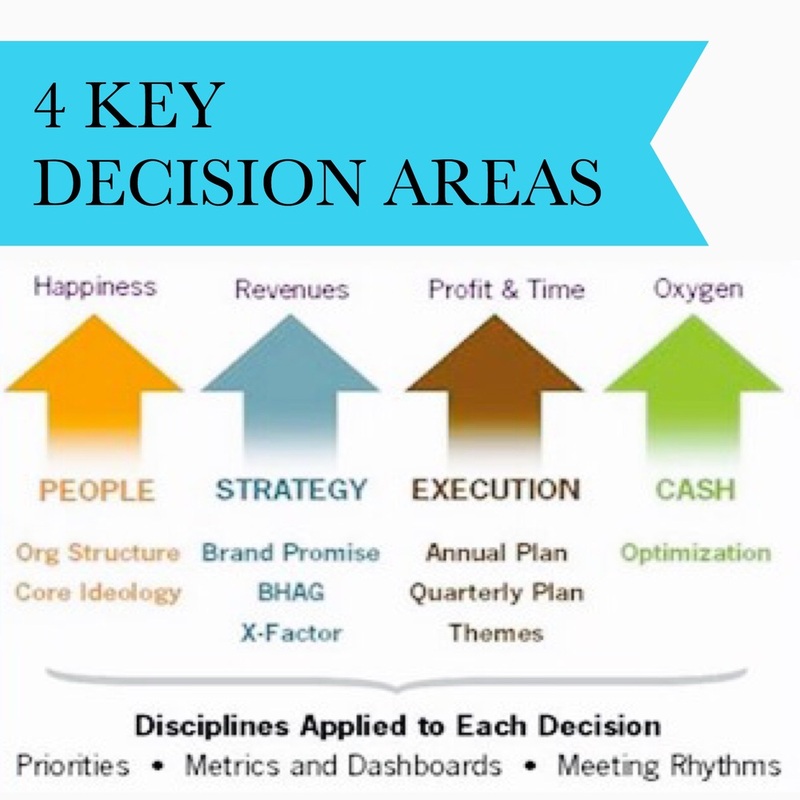 These key areas are decisions in people, strategy, execution, and cash. The people who work with you and for you. The strategy our team will follow. Who wants to give up the options? We want it all. We like options right? It is in our moments of decision that shapes our destiny. When we make a decision, we are saying no to everything so we can accept and do that one thing.